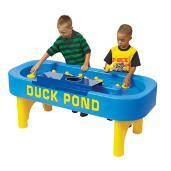 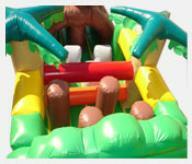 Games in 2011 for Your Event or Party. 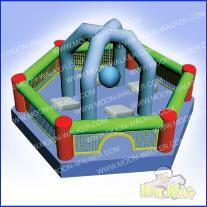 variety of surfaces and venues. 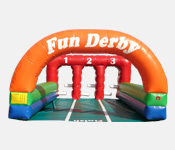 More about us, get to know the staff at Chris Nordman Associates, Inc.
carnival games, and other fun stuff are shown below. 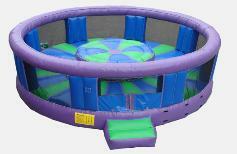 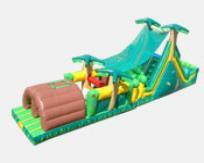 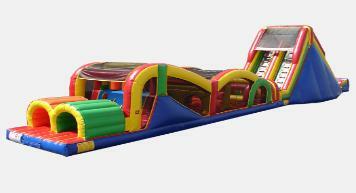 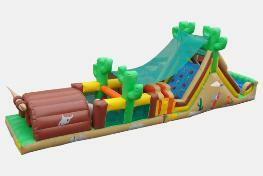 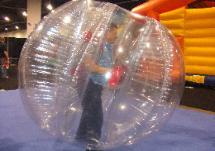 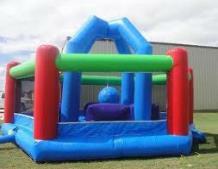 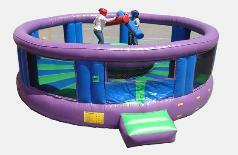 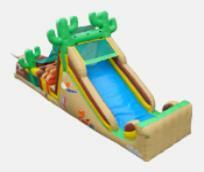 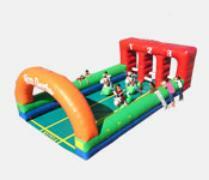 drop of any obstacle course inflatable in North America.